A new and super cute toy has emerged after fulfilling its Kickstarter project goals. ToyMail is a Wi-Fi connected talking toy that will allow parents to speak remotely to their children through a smartphone app. Not only is it a glorified walkie talkie, the messages sent by the parents will have the option to be transformed and spoken in the toy’s tone of voice by ToyMail’s cute little Mailmen. To make them talk, parents, or anyone pre-approved, can send a spoken message from anywhere in the world through the app, and the Mailmen will say it to your little ones. Kiddies can then reply to the sender directly from their toys. 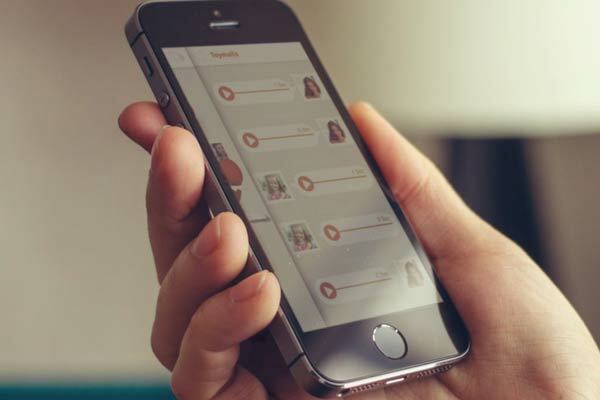 With aims to bring parents into their precious child’s world, the Mailmen can be accessed by multiple family members, allowing everyone to send messages. All of your incoming and outgoing messages can be stored and the startup is also supplying a Daily Toymailer service to guarantee that the Mailmen get new messages every day, addressing your child by name, and deliver morning greetings including jokes, news, fun facts, stories or songs. Although ToyMail is currently available on iOS only, an Android version is said to be in the works and on its way soon. The toy takes 4 AA batteries so there is no need to worry about charging it. However, if you have a popular kid at home, you may be swapping the batteries out more often than usual. Each ToyMail message sent or received will also cost one virtual stamp, where ten free stamps are given with your download. Additional stamps can be purchased in stamp books, in bundles or as a monthly subscription where you get unlimited stamps. “Toymail is going to be a huge hit with families this Christmas. Parents are increasingly stretched between their work and home lives and looking for ever more interesting and innovative ways to stay in touch with their children. 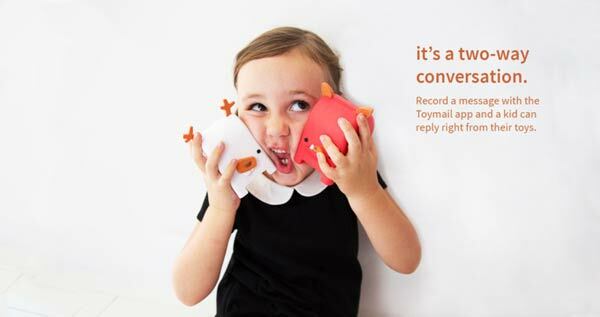 Toymail means families can stay in touch anytime, anywhere in a fun and exciting way to the delight of their little ones,” Sarah Kabunga, buyer at Firebox.com said. Interested? You can now grab a Mailman from Firebox for £49.99. There are 5 styles to choose from, but I am already struggling to pick out my favourite!